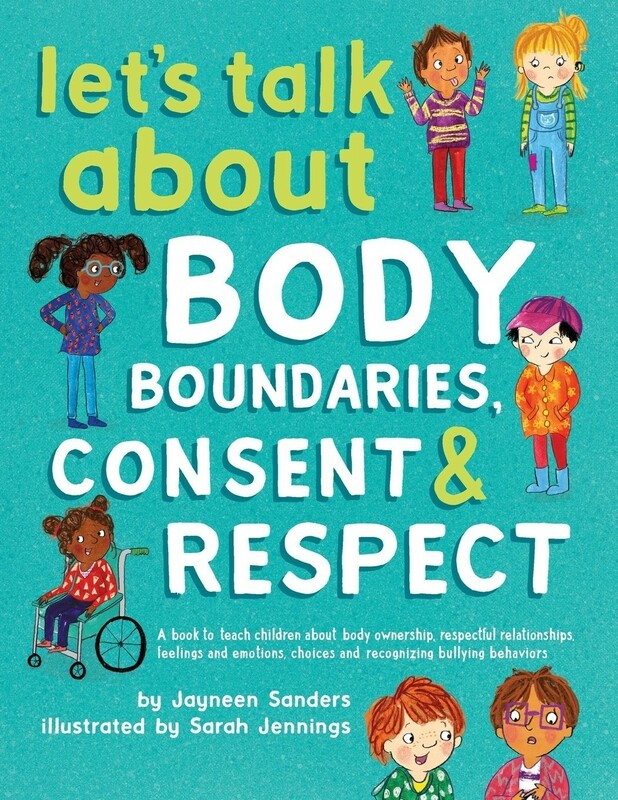 Teaching young children about body boundaries, both theirs and others, is crucial to a child's growing sense of self, their confidence and how they should expect to be treated by others. A child growing up knowing they have a right to their own personal space, gives that child ownership and choices as to what happens to them and to their body. It is equally important a child understands, from a very young age, they need to respect another person's body boundary and ask for their consent when entering their personal space. This book explores these concepts with children in a child-friendly and easily-understood manner, providing familiar scenarios for children to engage with and discuss. 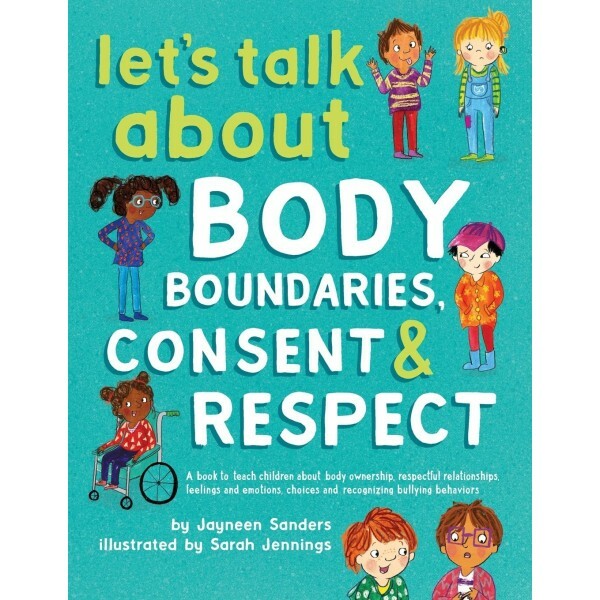 Through these vital discussions, children will learn the meaning of body boundaries, consent and respect, key social skills that can carry forward into a child's teenage years and adult life.